in touch Advertising handles all of the elements necessary to fulfill your printing and mailing needs in time. 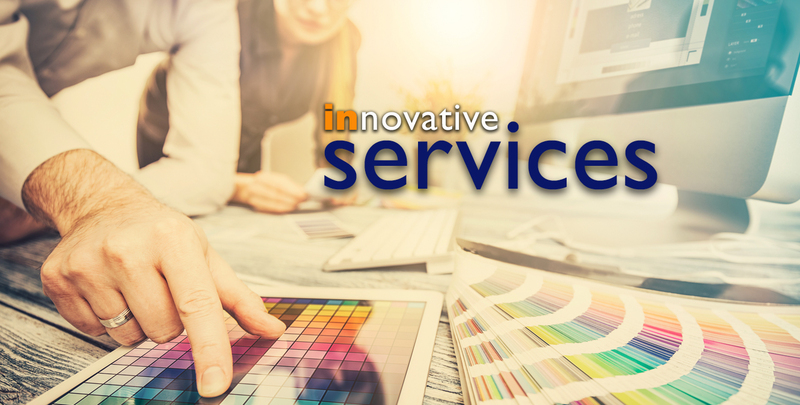 From high-resolution custom design services to print product ordering, quality control and delivery, we’ll make sure everything goes smoothly, so you don’t have to! Our printing services include digital and offset printing, plus promotional printing for that golf outing or holiday customized gifts for clients. Worried about that unique printing project that you don’t know where to start? We can handle all the design and printing for vinyl wall designs, custom truck or car wraps or yard signs. Effective mailing is all about getting your message into the hands of the right people at the right time. If you’re looking to get more bang for your buck with your next direct mail campaign, in touch will help you deliver. Do you love your logo? A company’s logo is the foundation of its brand – the “face” of the company. Let us create a brand you’ll love, and customers will remember. Whether you’re in need of a completely new logo, or looking to breathe some life into an existing concept, in touch advertising’s experience guarantees a new logo that you’ll love. We’ll work closely with you to create a logo that sells your business as experienced, trustworthy and reliable – but most of all, portrays your company accurately to your intended audiences. After you create a logo and brand, the hardest part is to make it be cohesive and work on all channels. Our design services include annual reports that showcase your year, brochures that hit home your brand, ads both online and offline that capture the right attention, trade show booths and materials that convey YOUR brand. When you are ready to refresh or create your brand, we are waiting with so many design options for brochures, sell sheets, ads, newsletters, annual reports, calendars, event programs, direct mail, and so much more. The digital and electronic world is changing at such a rapid pace that it’s a full time job just to keep up. And when you have a business to run, you don’t always have the time to not only keep up, but more importantly, to make intelligent decisions about how, when, where and of course, how much. Leave the worrying, planning and execution to our team! We are experts at positioning your message in a meaningful way across the relevant platforms and products that will deliver revenue and results. The possibilities for your brand are endless. We can enhance your brand on indoor and outdoor signage, t-shirts, caps, walls, wrapped vehicles, trade show booths, and almost anything you can dream of. We are here to execute a professional and easy process for an event, new branding, or a gift promotion to clients.